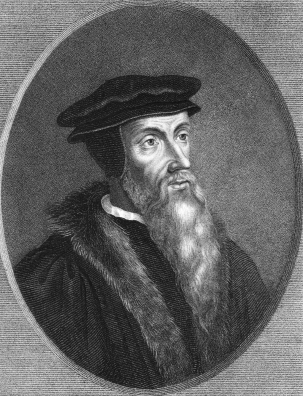 In this year of commemorating the 500th anniversary of the Protestant Reformation, I thought we might take another look at John Calvin (for my earlier article, see “Five Hundred Years Later, Does the Reformation Still Matter?”) as we leave Lent and move toward Holy Week and then Easter. Hendrickson Publishers recently re-released a paperback version of a daily devotional with excerpts from Calvin’s writings. For those not overly familiar with Calvin, he was born in 1509 in Noyon, France, and died in Geneva, Switzerland, in 1564. Although he was a prolific writer, his most important work (even still today) is The Institutes of the Christian Religion (1536). For more on his background, theology, and lasting impact on the church and society, I recommend The Reformation Then and Now: 25 Years of Modern Reformation Articles Celebrating 500 Years of the Reformation, edited by Eric Landry and Michael Horton. In this book of daily readings, Day by Day with John Calvin, we get a taste of this love and encouragement in writings that can inspire and help us today, some five hundred years later. Following are two excerpts from the month of April that I hope will be a blessing to you. 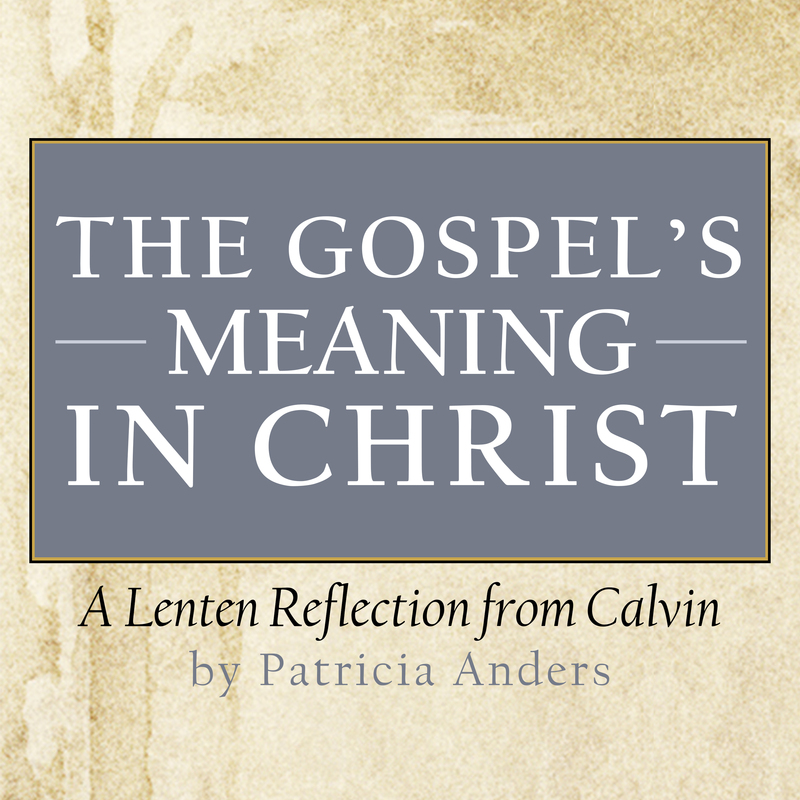 The meaning of the word “Gospel” is well known. In Scripture it denotes, by way of eminence, the glad and delightful message of the grace exhibited to us in Christ—in order to instruct us, by despising the world and its fading riches and pleasures, to desire with our whole heart, and to embrace when offered to us, this invaluable blessing. God expressly bestows the name Gospel on the message which he orders to be proclaimed concerning Christ; for he thus reminds us that nowhere else can we obtain true and solid happiness, and that in him we have all that is necessary for a happy life. Some consider the word “Gospel” to mean all the gracious promises of God which are found scattered even in the Law and the Prophets. But as it is the ordinary declaration made by the Holy Spirit in the Scriptures that the Gospel was first proclaimed when Christ came, let us keep by that definition of the Gospel which I have given; for it is a solemn publication of the grace revealed in Christ. On this account the Gospel is called the power of God to salvation to everyone who believes (Rom. 1:16), because in it God displays his righteousness. As Christ is the pledge of the mercy of God, and of his fatherly love towards us, so he is, in a peculiar manner, the subject of the Gospel. 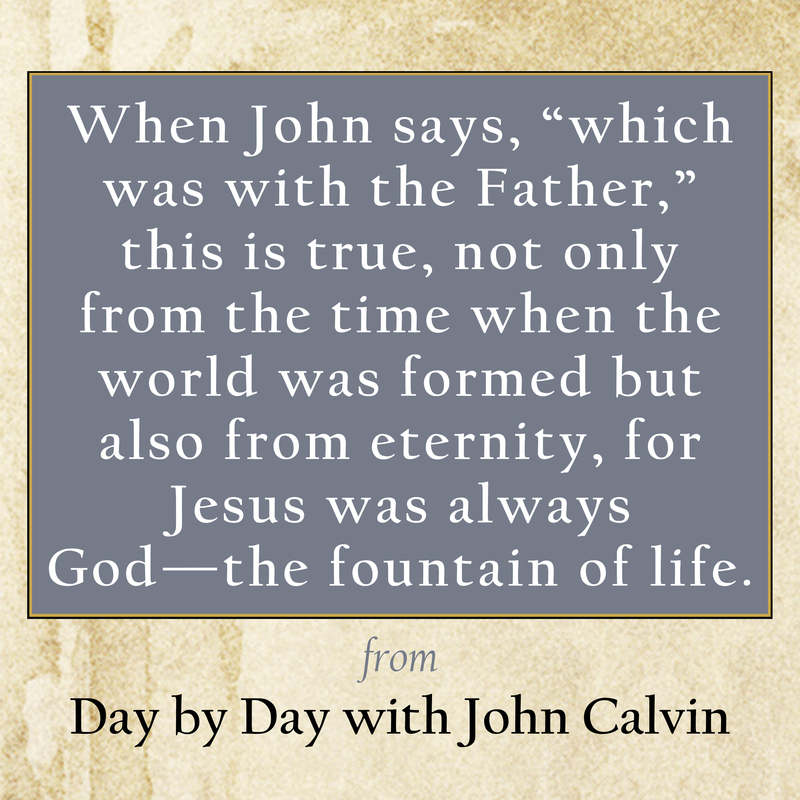 When John says, “which was with the Father,” this is true, not only from the time when the world was formed but also from eternity, for Jesus was always God—the fountain of life. And the power of making life was possessed by his eternal wisdom, but he did not actually use it before the creation of the world. And from the time when God began to exhibit the Word, that power which before was hid, diffused itself over all created things. Life was then at length manifested in Christ, when he in our flesh completed the work of redemption. For though the fathers of the faith before Christ were, even under the Law, associates and partakers of the same life, we know that they were shut up under the hope that was to be released. It was necessary for them to seek life from the death and resurrection of Christ, but the event was not only far remote from their eyes but also hid from their minds. They depended, then, on the hope of revelation, which at length in due time followed. They could not, indeed, have obtained life, except it was in some way manifested to them; but the difference between us and them is that we hold him already revealed, as it were, in our hands whom they sought, obscurely promised to them in types. John’s idea here is to remove the idea that the Gospel is brand-new, which might have lessened its dignity. He therefore says that life had not, finally, just then began to be, having but lately appeared, for it was always with the Father. 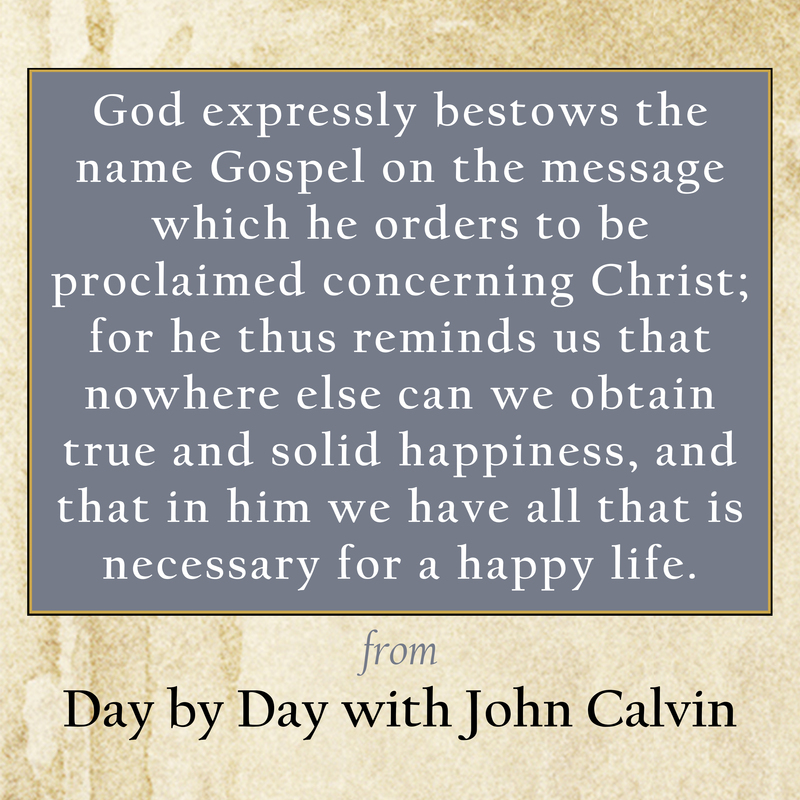 For more information on Day by Day with John Calvin, check out our website.